Athens-based architectural practice 314 Architecture Studio have completed the H3 project. 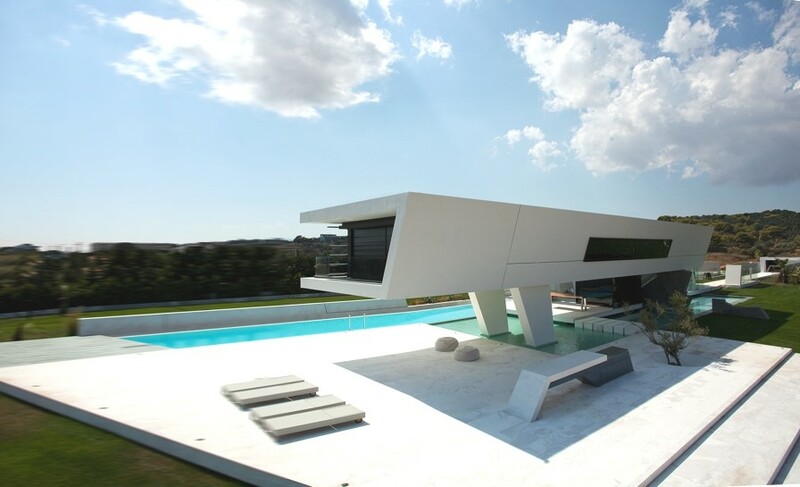 Completed in 2012, the contemporary home can be found in Athens, Greece. 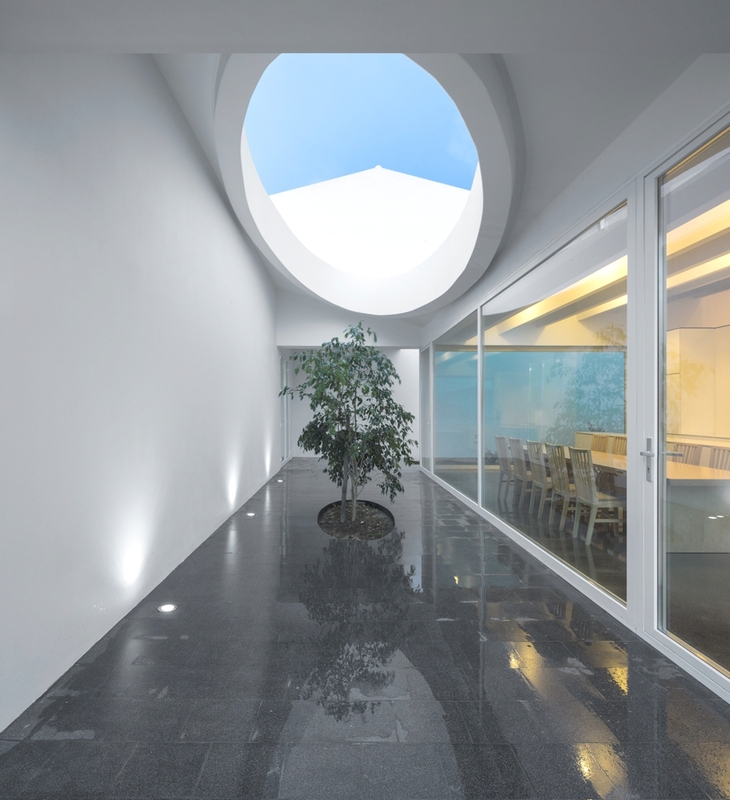 Paul Burnham a Perth-based architect has completed the Cottesloe House project. 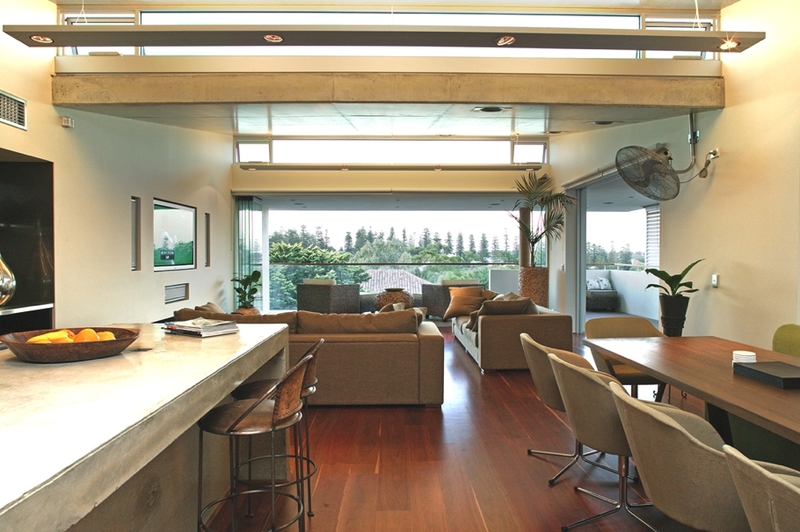 The luxurious family home was completed in 2009 and is located in the beachside suburb of Cottelsoe, Western Australia.